I'm happy to share that Danbury's Tom Saadi is the new Connecticut Commissioner of Veterans Affairs. His nomination was approved by the legislature today with bipartisan support. Tom has been a steadfast advocate for veterans issues, and he will make Danbury proud as the new Commissioner. 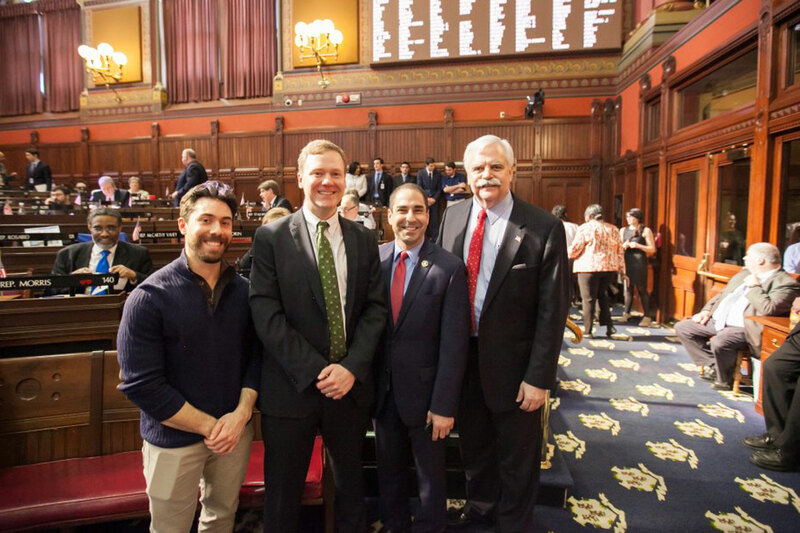 Watch the video below to see my remarks on the House floor in support of Tom, as well as those of my fellow Danbury representatives, David Arconti and Michael Ferguson.